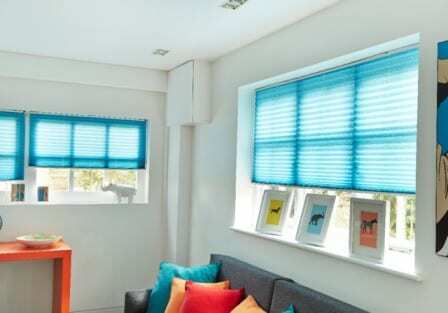 Discover Why Pleated Blinds Are The Best Blinds For Your Home. 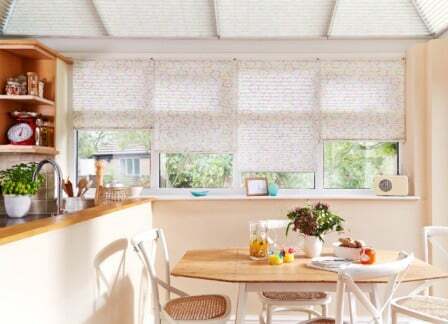 Pleated blinds are modern and neat, and the most versatile type of blind suitable for conservatories, sunrooms and large glazed areas. They offer a fashionable modern look and are suitable for all styles and types of conservatory and sunroom. 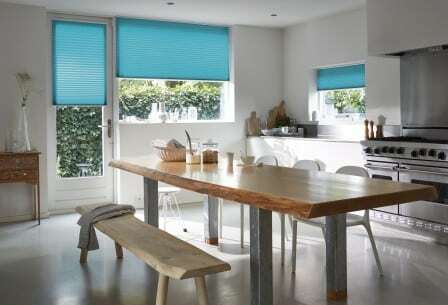 Most pleated blinds are solar-reflective, designed to significantly reduce incoming glare and UV, reducing the temperature in summer and increasing insulation in the winter months. Each blind is made according to our survey and can fit the most intricate and complicated windows. They are especially suited to being fitted into the recess of windows, allowing each blind to pivot in and out with opening windows thus allowing you to achieve shading and ventilation at the same time. 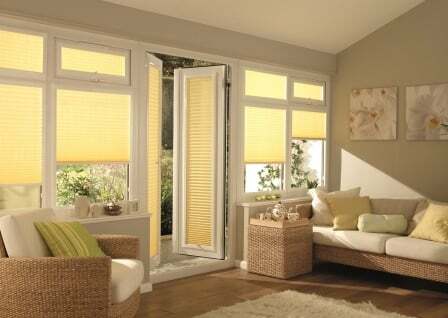 Recessed Pleated Blinds are perfect for bi-folding doors, concertina doors and tilt and turn windows. They can be fitted into the beading around the edge of the glass and are secured at the top and bottom of each panel. You can choose from a wide range of shades, colours and patterns that are available in a beautiful range of fabrics. We also have a range of colour options for our rails as well including brushed steel, black, cream, white and brown. 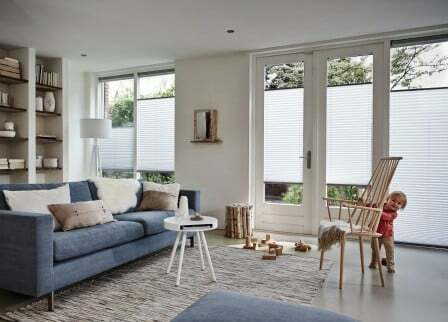 These Child Friendly Blinds are also secured at the top and bottom of each panel excluding the possibility of blinds flapping around when doors or windows are opened. Elegant and stylish, each blind can be raised to a neat stack to give you a wonderful view outside. When closed, pleated blinds shade your home and allows softly filtered light to drift through while the special, solar reflective coating on the back of the blind deflect out the sun’s harmful UV rays. Pleated Blinds are also available as a remote control option, and are an affordable solution for difficult to access window openings. and come with a Somfy motor which has become a trusted industry standard. 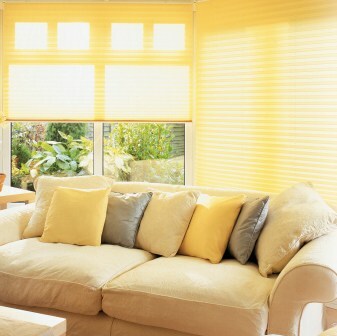 These remote pleated shades come with an unconditional 5 year warranty. 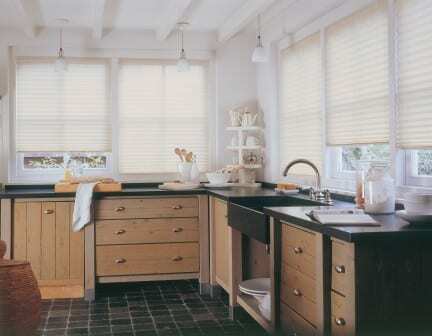 * Light filtering to reduce glare and give privacy. * Easy to use with a choice of control options.